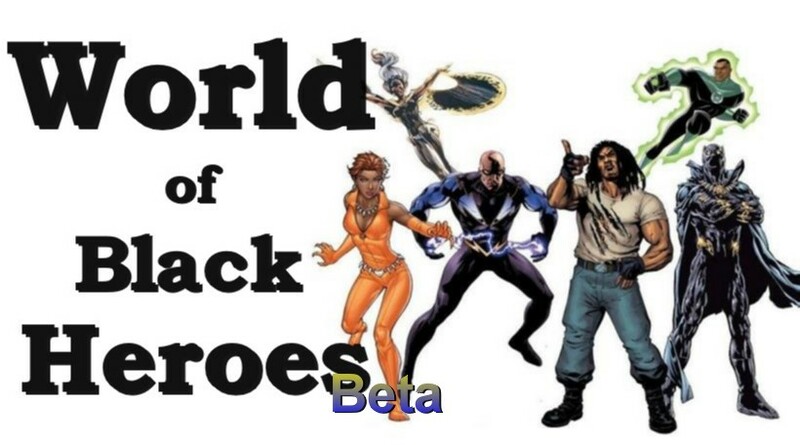 Welcome one and all to the official unveiling of Facebooks Black Heroes official Blog ‘Beta phase’!! Facebook fans your support has been overwhelming and we strive as always to give you more of what you want only BIGGER and Better. World of Black Heroes ‘alpha’ leaked before we could officially make an announcement [Thanks Tino :P] and we made the most of it despite it’s temporary status, but as they say whatever will be, will be….. Very interesting site! I’ll be sure to stop by! feel free to roll through man!